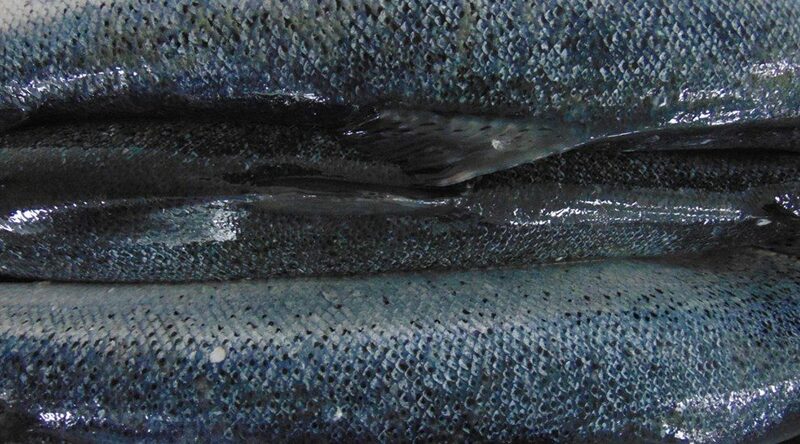 The Scottish Aquaculture Innovation Centre (SAIC) last night announced over £140,000 support for two projects aimed at improving salmon feed formulations, amplified by over a quarter of a million pounds of funding from industry and academic partners. 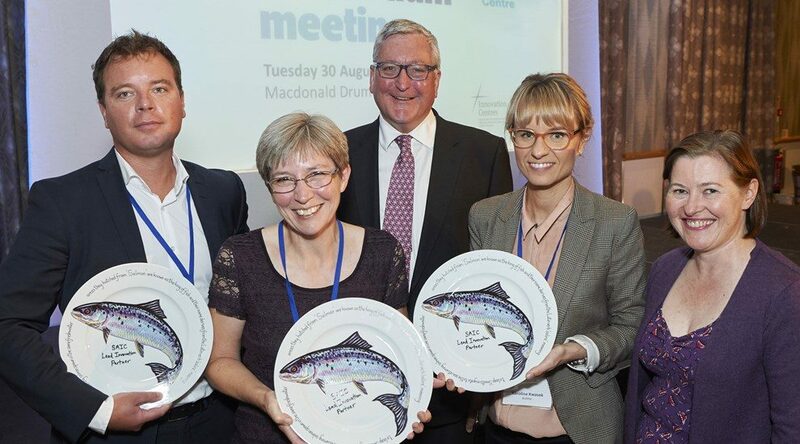 Monitoring of farmed fish and their environment to be boosted as the Scottish Aquaculture Innovation Centre (SAIC) invests nearly £250,000 in projects to improve biodiversity and fish health in farming. 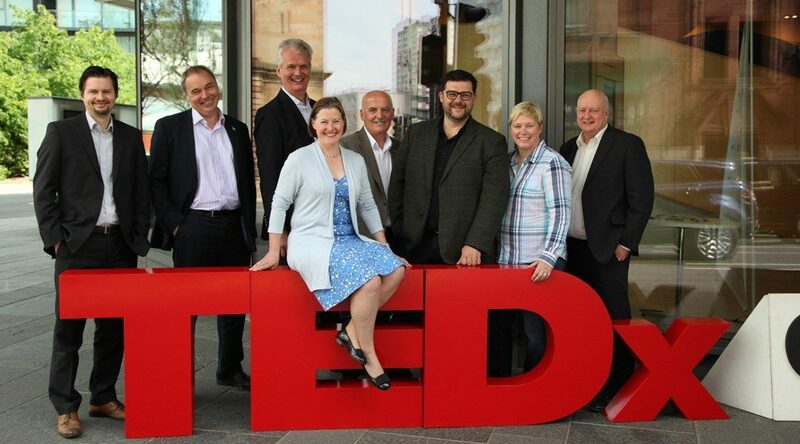 Ian Reid, Chief Executive of CENSIS talks about the state of innovation in Scotland after a debate with TEDx Glasgow 2016 delegates. A free place on a pioneering Data Science Boot Camp training programme is being offered by specialist recruitment agency, MBN Solutions. 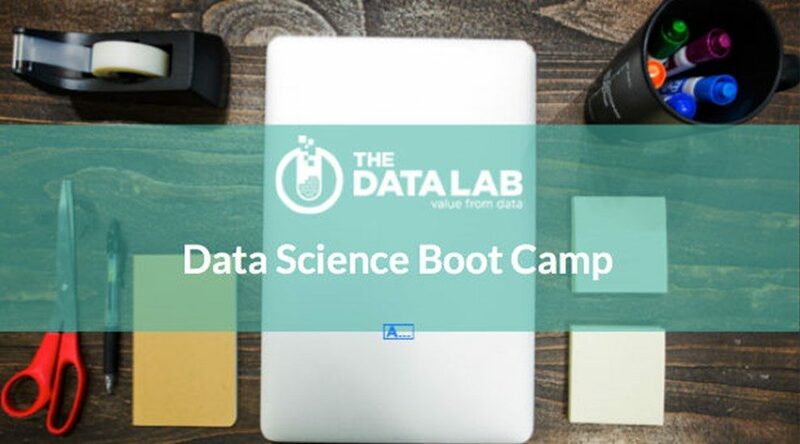 Places on the much-anticipated course, aimed at upskilling those with raw analytical grounding into bona fide data scientists, are worth £7,000.